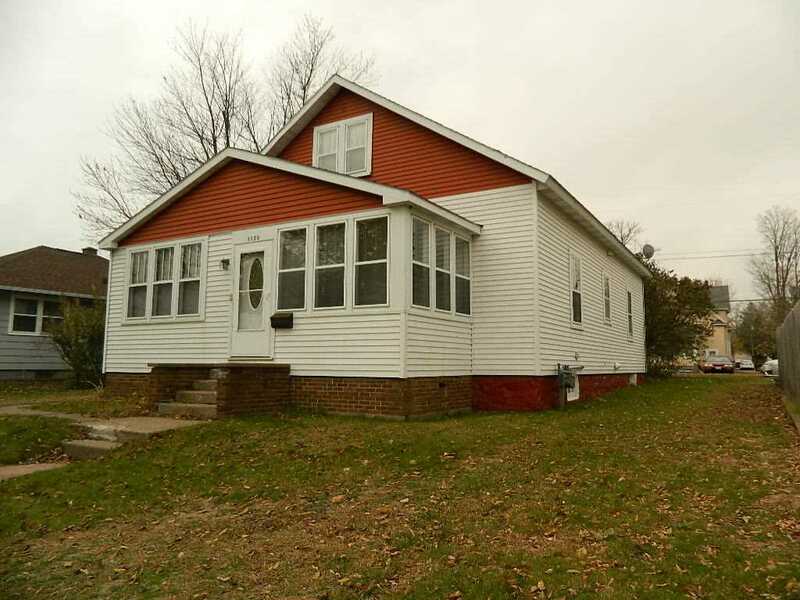 Cute Wausau West side Bungalow features 2 bedrooms and one bath on the main level. Upper level has a bedroom and the rest of the upstairs is perfect to finish off for more added space. Steel siding, main floor laundry, hardwood floors, walk in tile shower, enclosed front porch, main floor office area. Gas forced air furnace, updated electrical service.